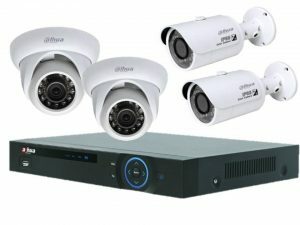 CCTV Systems for Domestic and Businesses. We can provide all manner of CCTV systems, from Analog HD CVI Systems to IP Mega Pixel Cameras. The smaller systems we can provide from as little as € 380 to suit a small business or home while still creating a professional security presence where needed. Business owners demand quality these days and the mega pixel solutions are exactly that for those that demand better quality. ​We can provide from 2MP upward with 5MP one of the top of the range installation we do. If you would like to know more and to talk to our technical surveyor please call us for a free consultation. ​We can survey your site and give you our offer, please call or email us with your requirements and we will provide you with a very competitive quotation. 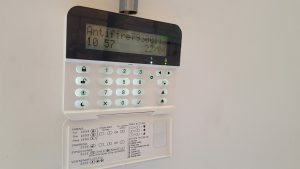 We at Antifire Safety & Security can supply, fit and maintain a range of quality produced burglar alarms for both domestic and commercial sectors, that will deter even the most hardened burglar. All our alarm systems are professionally designed and installed to your exact requirements, with the customer able to take control with multiple codes for family, friends and colleagues. Each project, whether domestic or commercial, is undertaken with great care and attention, and with our 24 hour emergency call-out service we are always on hand. 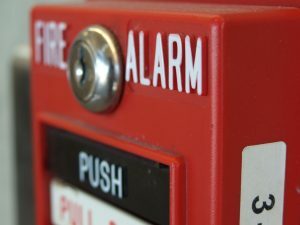 Fire alarms are an excellent way of protecting life and property by providing an early warning of fires. Detection can be as simple as a manually pressed break glass unit or automatic smoke, heat sensors. The alarms are controlled from a main panel that is simple to operate. The alarms are provided by sirens, bells or strobe lighting. Whilst the main focus of a fire protection strategy should be to prevent fire there is always a possibility that a fire situation may occur and therefore automatic fire detection is essential. Every second saved through early warning facilities could make a difference to a company or site recovering from a fire without too much disruption. We can help you provide the earliest possible warning in the event of a fire situation which in turn facilitates swift and safe evacuation of people from your premises. We at Antifire Safety & Security can supply & install a range of quality Intercoms in Audio and Audio + Video for both domestic and commercial. 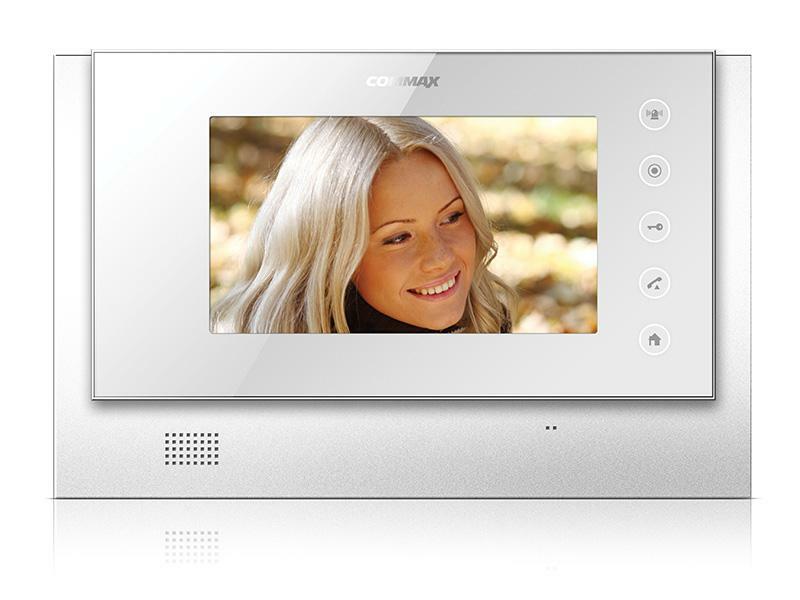 Intercom system is used to provide voice communication between 2 or more locations. This is done for security purpose. Security intercom is frequently used between an entrance door building that is locked and constantly attended location within the building like manned security control room.